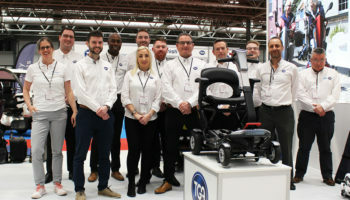 Hereford-based dealer, TPGDisableAids, is set to run a mobility scooter safety day which will feature a test track from TGA and live broadcast by local station Like Radio. 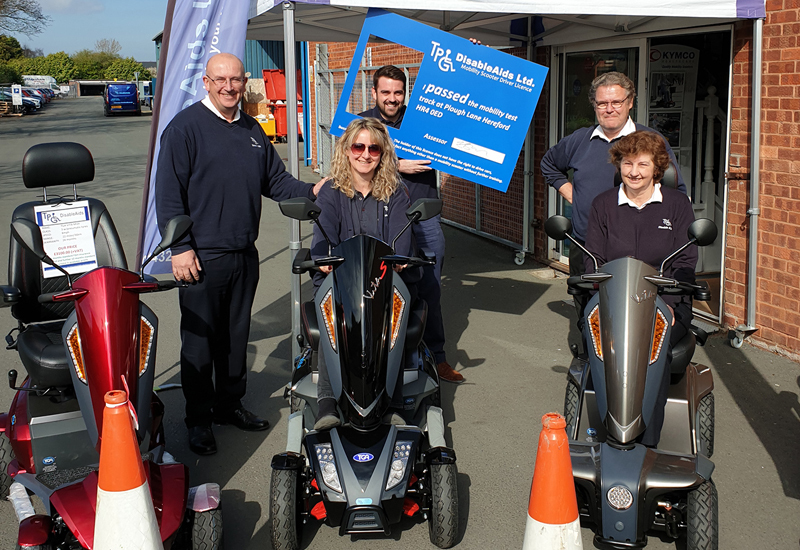 The scooter safe driving awareness day will take place next month at TPG’s headquarters, where the dealer will be joined by Hereford Council, West Mercia Police and TGA. 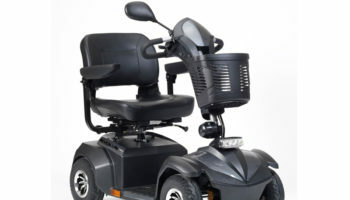 The event is designed to offer a relaxed and enjoyable opportunity to test drive a mobility scooter for the first time or improve driving skills on a specially designed course. 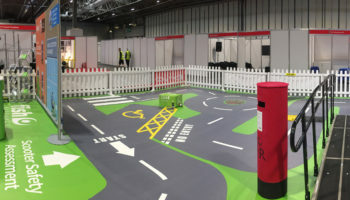 Specialist advisors will be on hand to guide visitors around a test track that simulates obstacles that scooter drivers may face such as kerbs, road crossings and parked cars. Relevant parts of the Highway Code will be explained so that owners gain greater knowledge when negotiating pedestrians and other road users. Advice regarding manoeuvres such as reversing will also be demonstrated along with opportunity to test scooter suspension, steering, braking and controls. 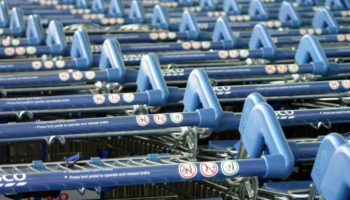 By physically testing driving a scooter, it is hoped that visitors can assess a model’s suitability for their individual lifestyles and mobility needs. Everyone who completes the test track will receive a ‘Safe Scoot’ certificate. 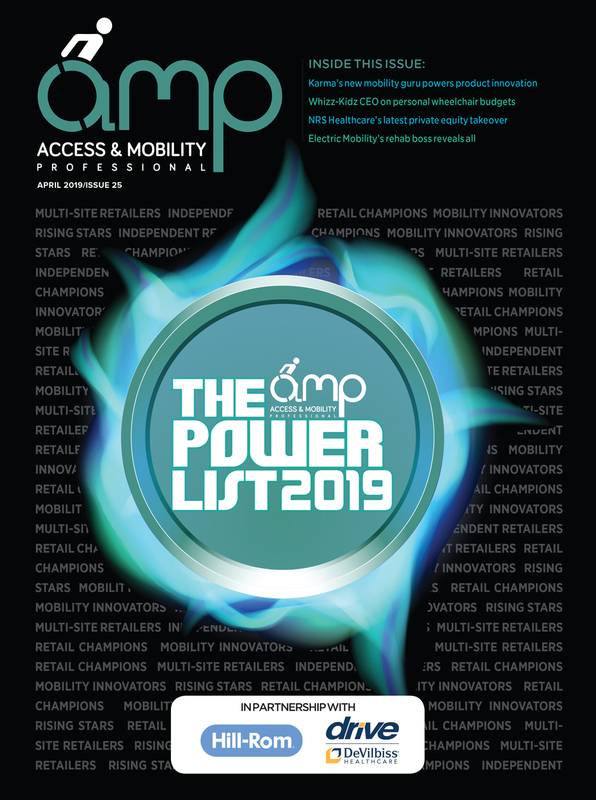 Alastair Gibbs, TPG’s managing director, said that the business has always been an advocate of road safety and continues a “thorough programme of assessment” when supplying mobility scooters. “This ensures our customers receive the right product for their needs and have the knowledge to handle products with control. This is essential to maximise safety for both scooter users and other road users. “Our latest safe driving day highlights TPG’s ethos in a fun and free experience – offering vital awareness and product advice to a wider audience.